Long before Pet Food Experts established its reputation as a trusted partner for independent pet retailers, the company was founded by independent pet retailers! The Baker family’s love of the pet industry began in 1936 when Michael Baker's great-grandfather opened a pet store in the basement of his home, specializing in selling live fish. Over the next 80 years, the business evolved into a chain of independently owned pet stores, and grew into a distributor of pet products from coast to coast. 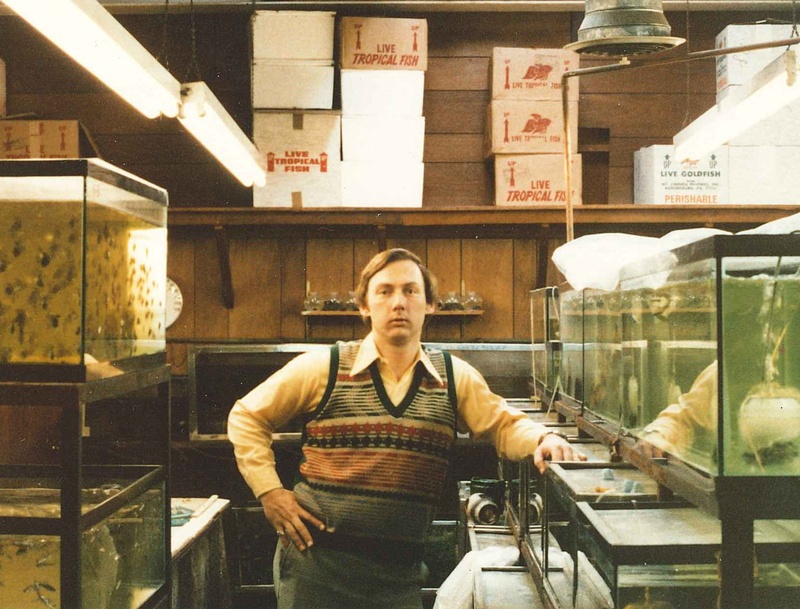 Herbert “Salty” Baker lived in Rumford, Rhode Island and turned his love of keeping fish as pets into a career by opening a pet store in the basement of his home to share his hobby with the local community. 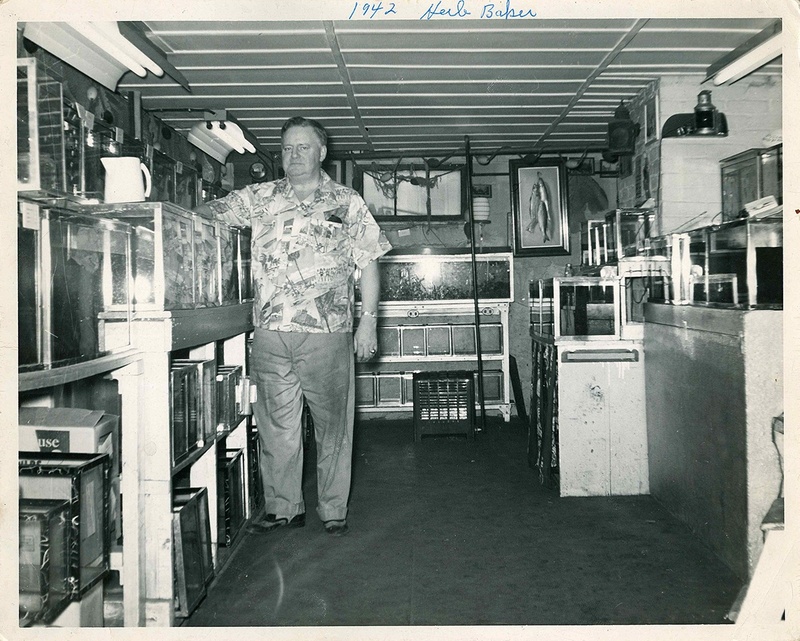 Herbert "Salty" Baker in his small basement pet store where he specialized in live fish and aquarium supplies. He was known in the area for his strong relationships with local pet parents who purchased supplies from the house where he lived with his six children, wife, and mother. Salty’s son, George Baker Sr. left his job as a catering delivery driver to join the family business. He opened Rumford Aquarium in East Providence, Rhode Island, finally moving the store out of his father’s basement. 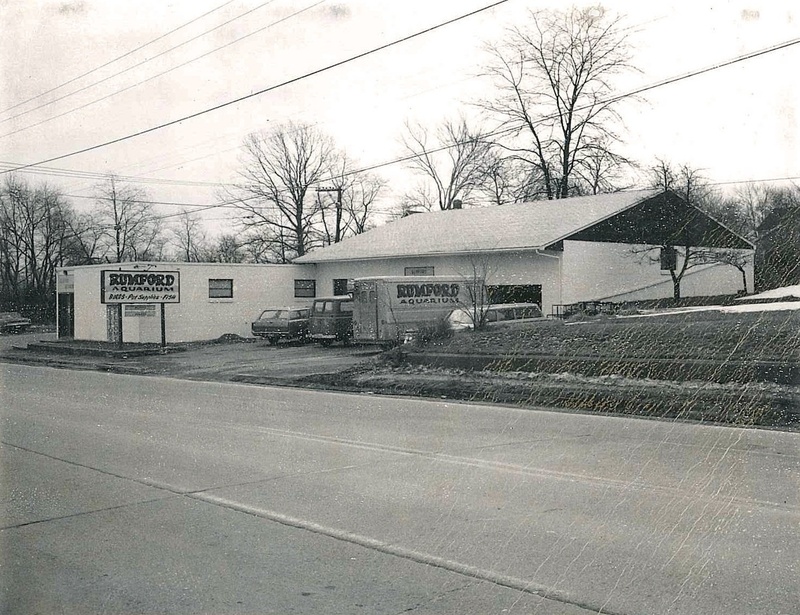 The East Providence store is still located on the corner of Warren Avenue today. Rumford Aquarium was 8,000 square feet and carried a full line of pet supplies for fish, small animals, reptiles, dog and cats. They also specialized in selling a variety of pets, small animals and reptiles. Pet lovers came from all over southern New England to purchase pets and learn about their care from George Baker's expert staff. 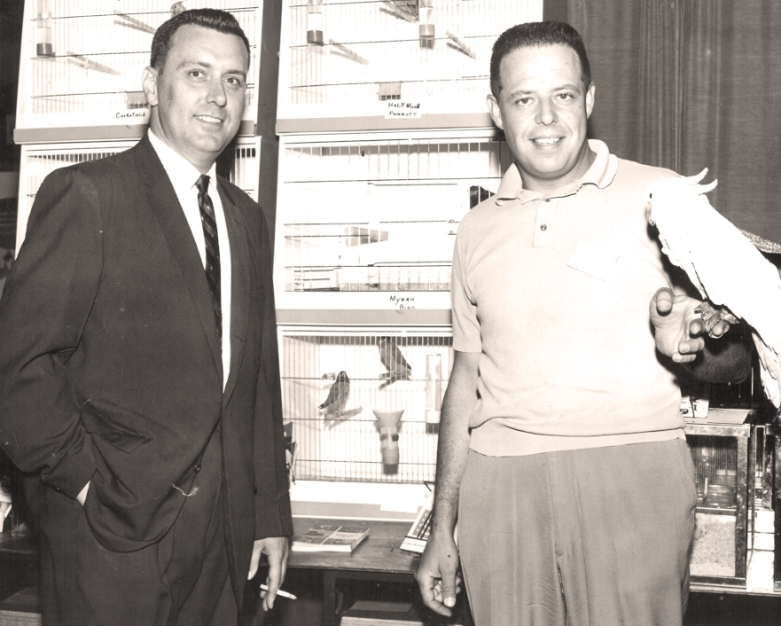 George Baker Sr., store owner, and George Bettencourt, first full-time employee and lifelong friend of the Baker family, sold a variety of pets at Rumford Aquarium. 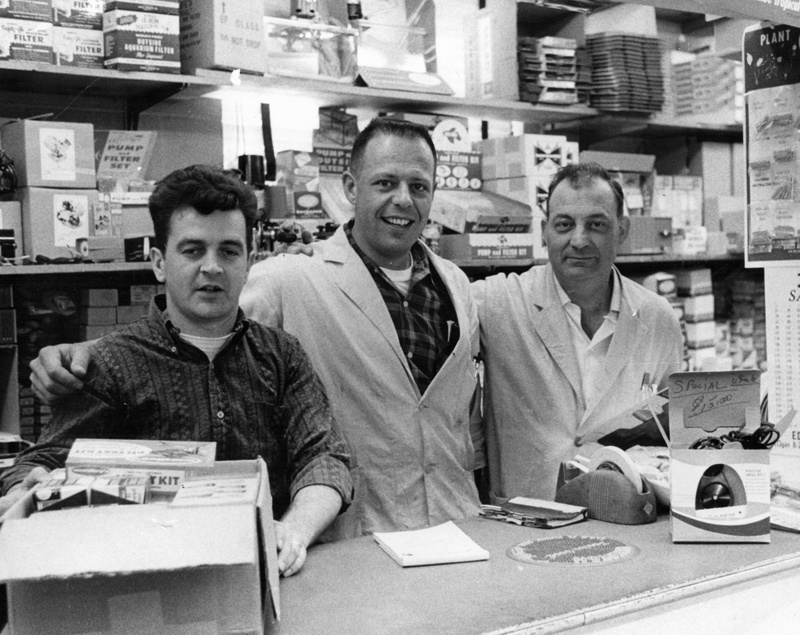 Store Manager George Bettencourt, with retail clerks George Mackey and Pete Picerelli, hard at work behind the counter at the original Rumford Aquarium. George Baker Sr. and the Rumford Aquarium team (pictured with a customer) supplied pet products to both pet parents and other local pet stores in the area. Retailers loved the opportunity to visit Rumford Aquarium to hand pick their own fish and aquarium supplies. During this time, George's son Buddy became more involved in the retail side of Rumford Aquarium. The store carried a wide range products for pet parents and Buddy stayed true to his grandfather’s aquatic roots with a variety of food and supplies for fish available for purchase. 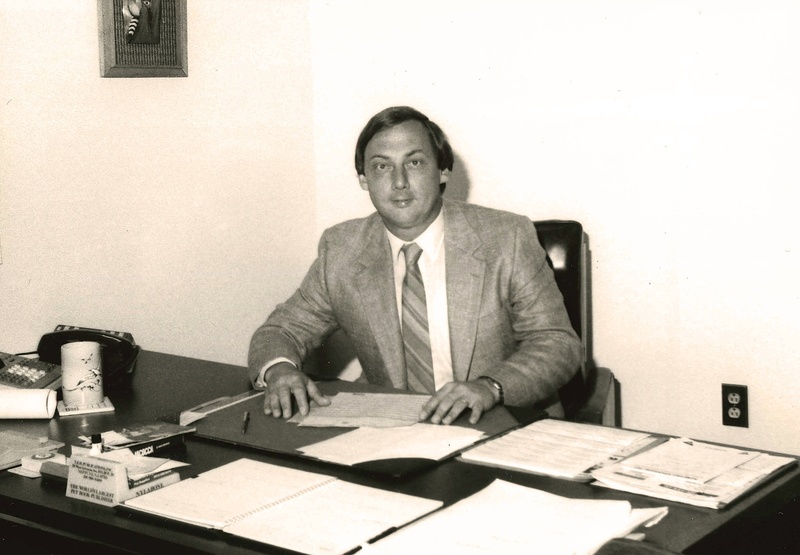 After serving in the Air Force, George K. "Buddy" Baker (3rd generation) returned from his station in Okinawa and joined the business, continuing to grow it throughout the next decade. In addition to the retail store, Buddy began expanding the wholesale business by supplying pet products to local pet stores in Southern New England. Without realizing it, a distribution business was born out of the back of the pet store. The Rumford Aquarium distribution footprint (in orange) covered Rhode Island, Massachusetts, Connecticut, and the lower half of New Hampshire and Vermont. George Baker and George Bettencourt attended the American Pet Product Manufacturer Association (APPMA) show in Ft. Lauderdale, Florida with other manufacturing and distribution leaders in the pet industry. Today, this show is Global Pet Expo — the largest pet industry trade show in the United States. Once Rumford Aquarium established itself as a strong distribution partner for independent pet retailers, Buddy focused on expanding the retail business with the expansion of Rumford Pet Centers throughout the Northeast. 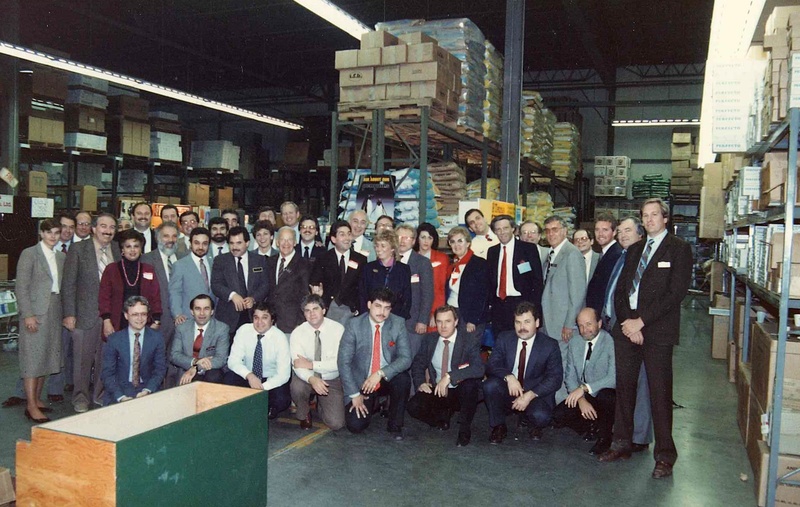 The growth of the retail stores helped the distribution team better understand our unique customers. 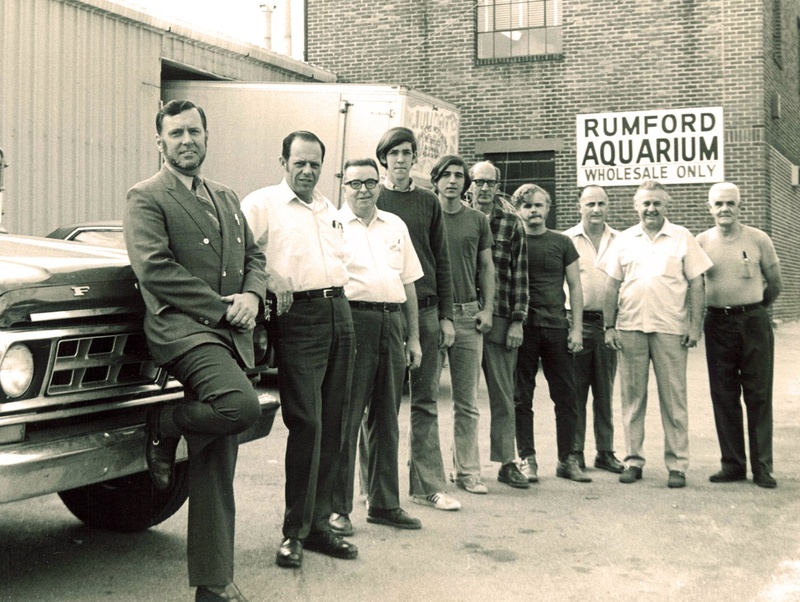 Buddy (center), George Sr. (back right) and the Rumford Aquarium team in front of the home office and distribution center located on Waterman, Ave in East Providence, RI. Pet Food Experts came to life by accident — due to contract negotiations with the Iams Company, Pet Food Experts was created as the new, exclusive distributor servicing Southern New England. 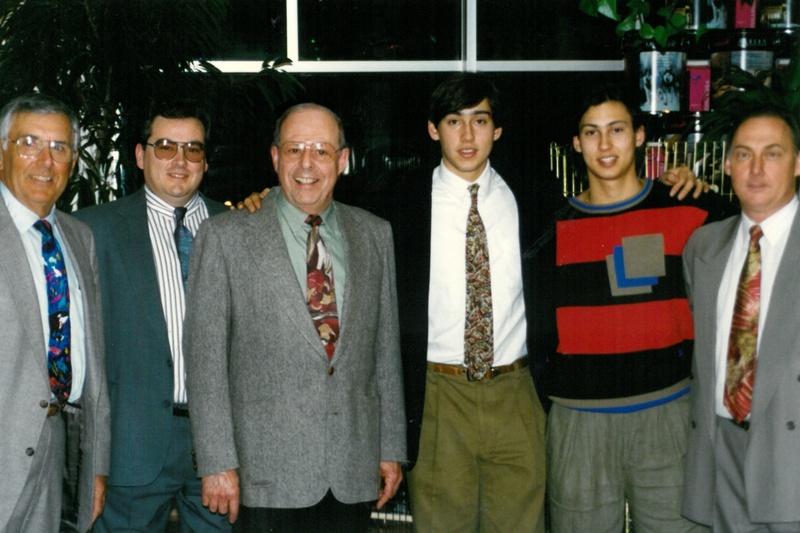 When the company was founded, just 16 people were employed — and two of the original employees are still with us today! 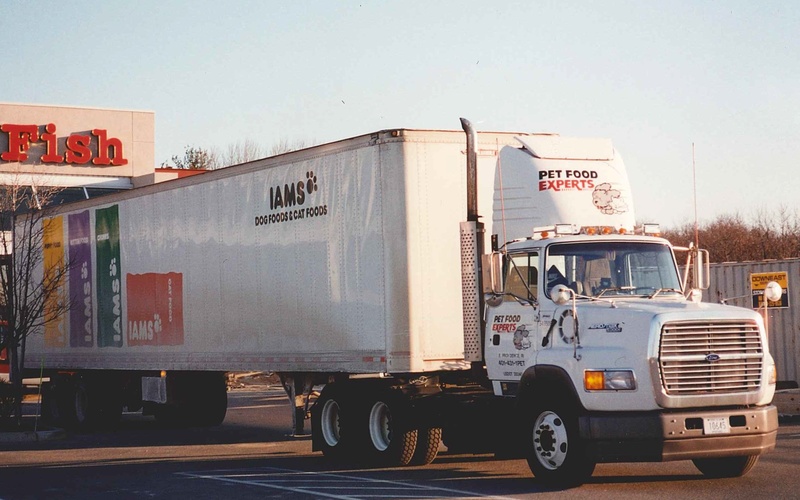 Pet Food Experts makes a delivery to a New England pet store in the very first branded truck, featuring Iams. The Rumford Aquarium vendor community at an open house, where vendors and customers had an opportunity to interact and see the latest products in the industry. After suffering a devastating fire, a new Rumford Pet Center was built in East Providence, Rhode Island on the same ground it stood for nearly 50 years. While the building was under construction, a temporary store was opened only two days after the fire to continue servicing customers. Three generations of Bakers were joined by George Bettencourt, first employee at Rumford Aquarium, and Bob Pickett, (buyer), at the grand opening of the new Rumford Pet Center in East Providence, Rhode Island. In an effort to establish itself separately from Rumford Aquarium, Rumford Pet Center rebranded as the stores became a Southern New England staple and a trusted source of supplies for pet lovers. Michael Baker, Buddy Baker’s son, was born into the pet industry. He formally joined the Rumford Pet Center team in a managerial role after studying business at Babson College — a school that embraces family-owned businesses — and at the store for four years before joining the Pet Food Experts team in a sales role. Michael (bottom right) gained experience working at Rumford Pet Center and loved the opportunity to interact with pet parents as an independent pet retailer. 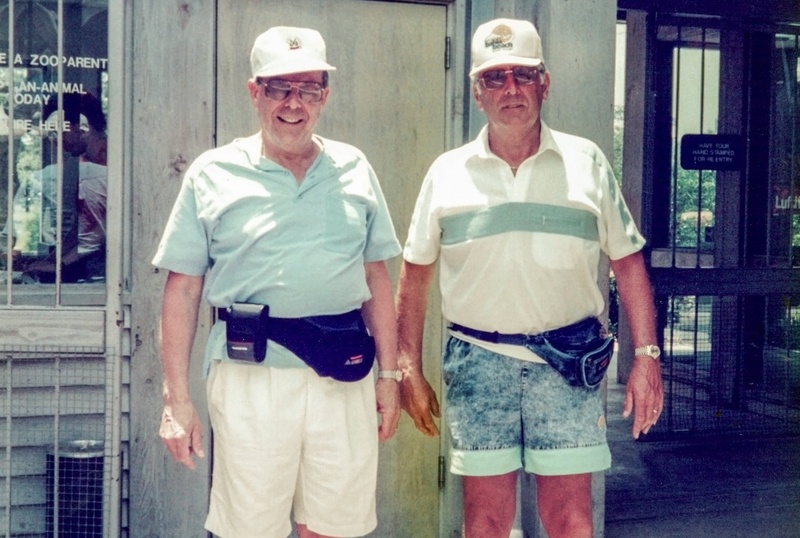 After over 50 years in the pet industry, George Sr. and George Bettencourt were ready to retire and head to Florida. 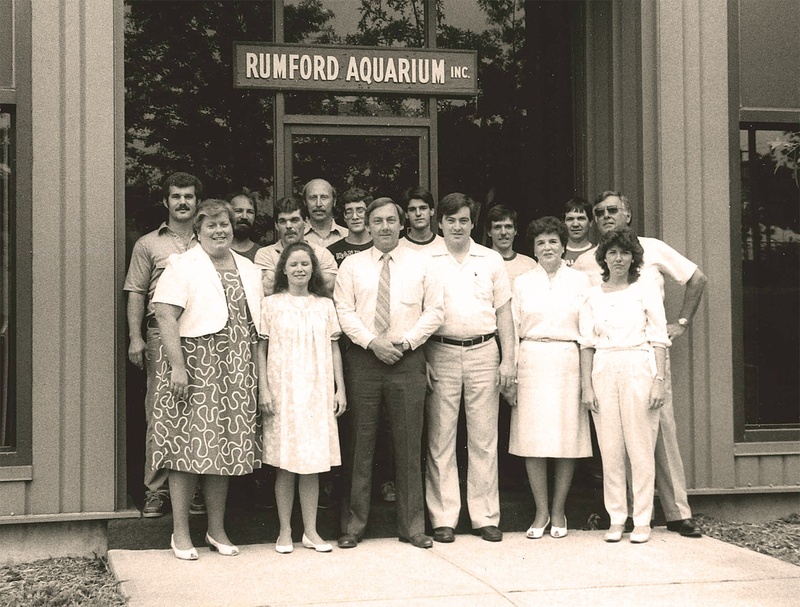 In June of 1994, Rumford Aquarium — a $15 million business at the time — sold to their competition, Central Garden & Pet. The Pet Food Experts home office relocated to Cumberland, Rhode Island with 200,000 square feet of warehouse space and acquires Sharon's Distributors, expanding footprint into Northern Vermont and Upstate New York. 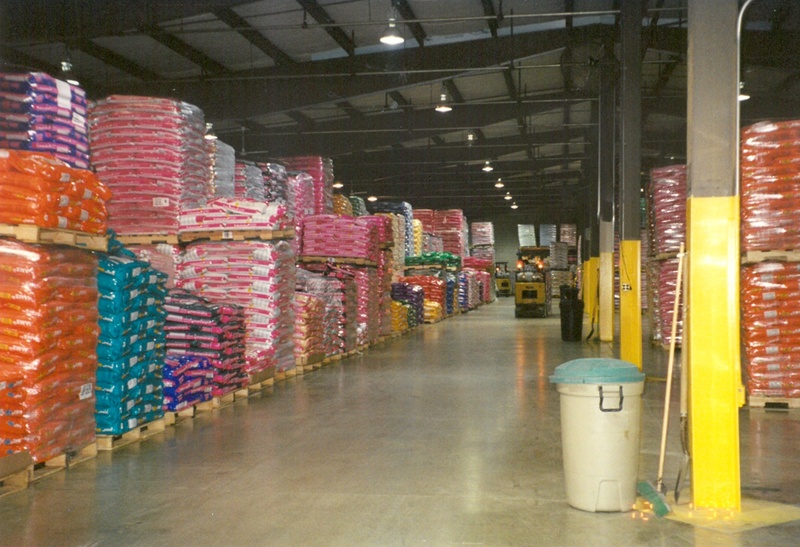 When Pet Food Experts first moved into the Cumberland warehouse, there was no racking, and just half of the 200,000 square foot space was utilized for the one brand that we carried. Luckily, we had plenty of room to grow! After nearly ten years working in both retail and distribution sides of Rumford Pet Center and Pet Food Experts, Michael is promoted from Vice President of Sales to President of Pet Food Experts. Michael acquires the company from his father, Buddy Baker and expands into Metro New York. With the acquisition of OK Pet Supply, 20 new vendors are added to the portfolio, completely changing the company's business model and diversifying our offerings to retailers. In an effort to offer customers an improved range of products, Pet Food Experts discontinues relationship with a major grocery brand. This results in an opportunity to diversify the company’s portfolio. As the company continued to grow, Pet Food Experts rebranded, giving us the company logo and signature dog, cat, and color scheme still used today! 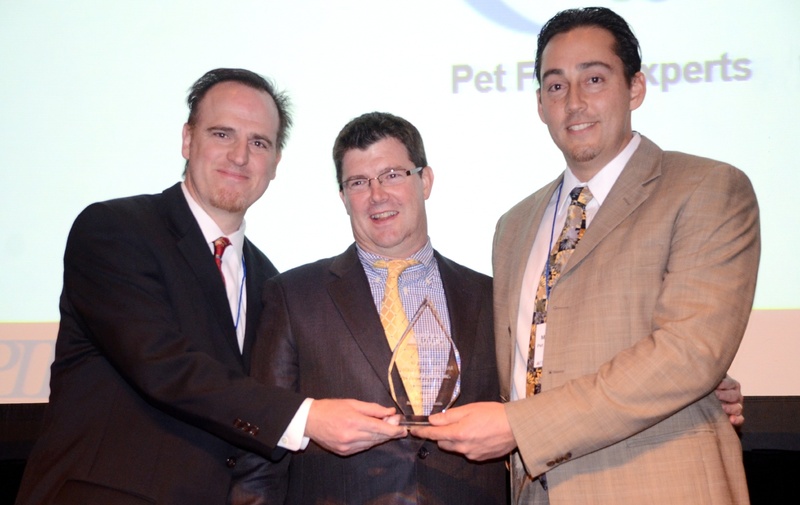 Pet Food Experts is named Distributor of the Year by the Pet Industry Distributor Association. This honor is given to the distributor that demonstrates a commitment to both retailers and vendors in the pet industry. Jim Alden, Executive Vice President of Business Development, and Michael Baker accept Distributor of the Year award from Fred Schober, President of PIDA, for excellence in the distribution channel — an award voted by our vendor partners. For the first time, distribution territory is doubled with the opening of a 200,000 square foot warehouse in Lancaster, PA. 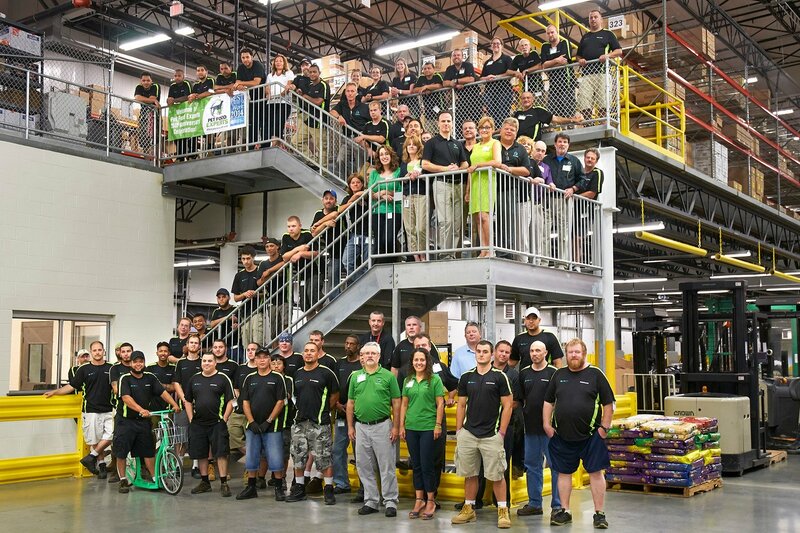 Starting with just 20 employees, Pet Food Experts organically gained over 600 customers from seven states in the Mid-Atlantic territory with the help of our outstanding sales team and now employs 70 people in the Lancaster area. 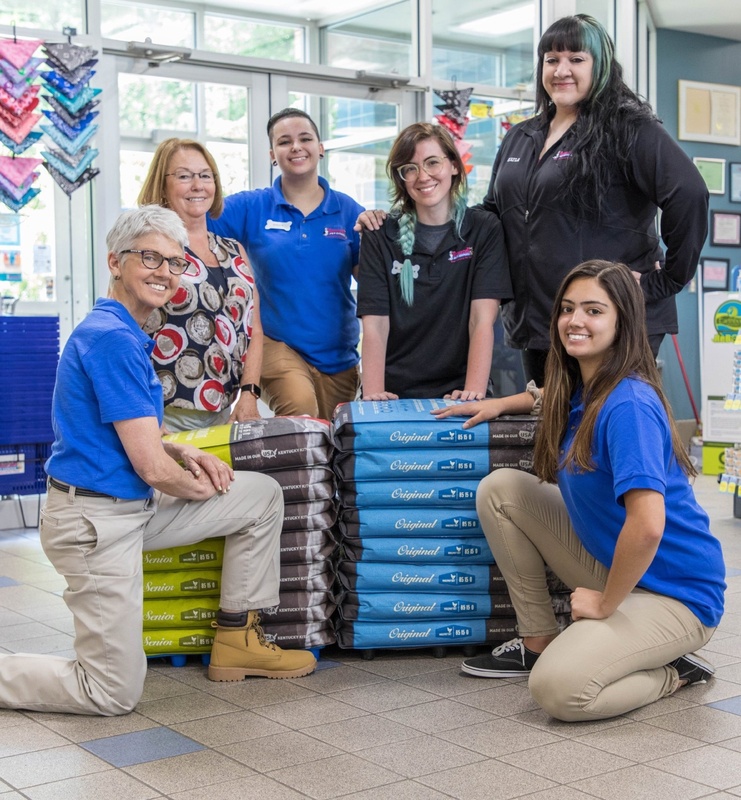 Rumford Pet Center continues to grow with the opening of a fourth location in Attleboro, Massachusetts, (Rumford Pet Express) in addition to the East Providence, Warwick, and Smithfield locations in Rhode Island. 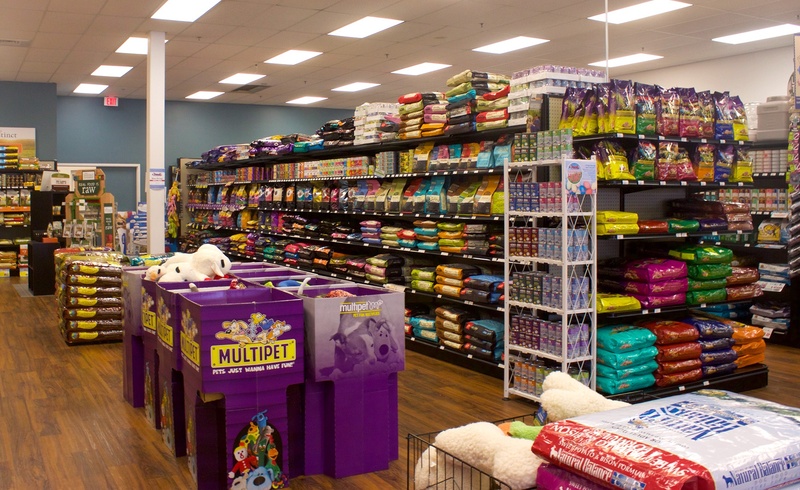 The retail stores allow the Pet Food Experts team to maintain a deep connection with independent pet retailers and pet parents. 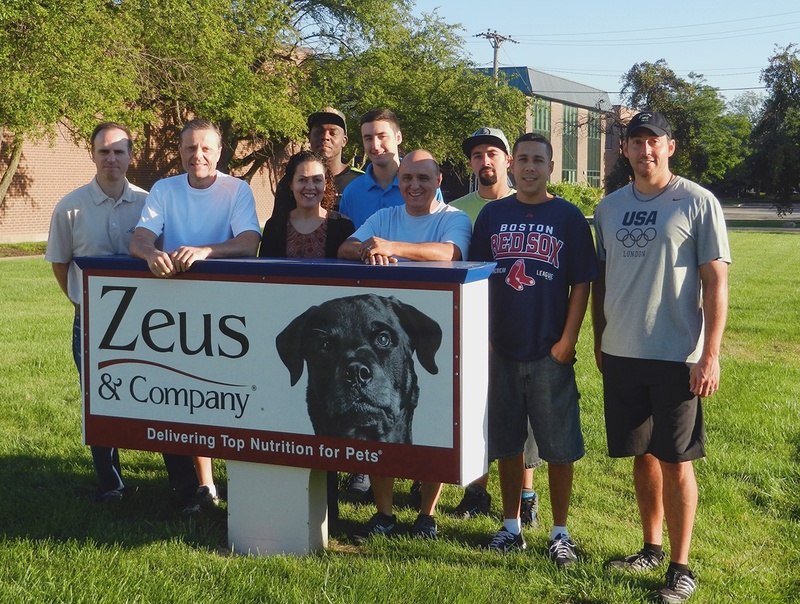 Pet Food Experts establishes its presence in the Midwest with the acquisition of Zeus & Company in Des Plaines, IL, adding ten states to the distribution footprint. This acquisition added over 600 customers and proudly employs 39 people in the suburbs of Chicago. We were thrilled to move into the friendly Midwest and make our mark as a trusted supplier for independent pet retailers. Five of the people who worked for Zeus are still members of the Pet Food Experts family today. Pet Food Experts was voted one of the best places to work in Rhode Island by Providence Business News for the third time in four years. This award recognizes businesses in Rhode Island with an exemplary company culture and is judged based solely on surveys of employees and management reports. 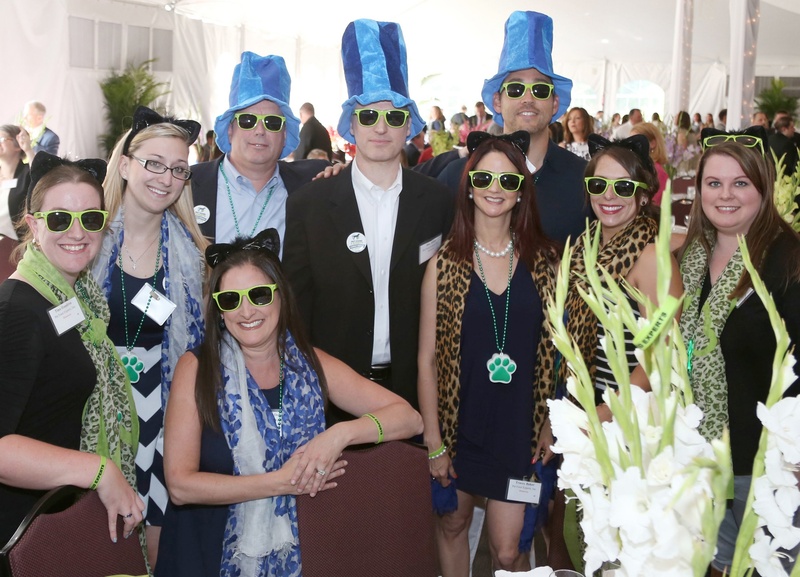 The Pet Food Experts team celebrates at the Best Places to Work in Rhode Island awards dinner. In addition to their honor, the team won a Team Spirit award for dressing up in all things blue, green, and animal print! Pet Food Experts moves to the Pacific Northwest by acquiring Northpoint Trading Company in Fife, WA, adding five states to the distribution footprint. Located in the suburbs of Tacoma, the warehouse location services over 450 customers and employs 29 people. When Craig and Linda Silver reached out to Michael Baker and Jim Alden about purchasing their business in Fife, WA, Michael and Jim got on a plane a week later to meet with the owners of Northpoint Trading Company. 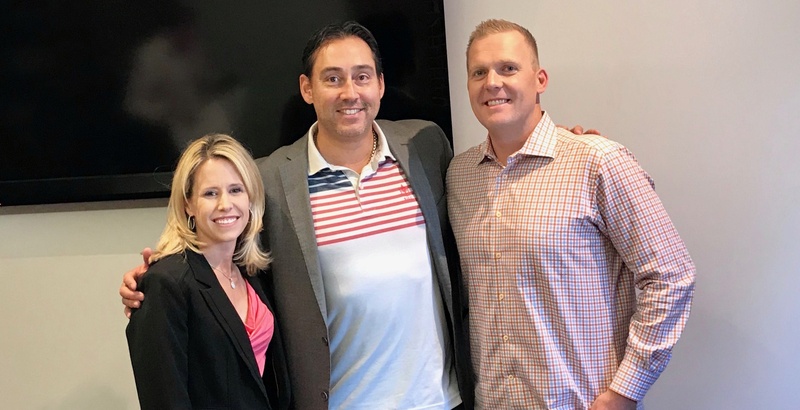 Due to an overwhelming connection, a focus on nutrition, and a shared set of business values, the deal to acquire Northpoint was made while they were out for dinner the night they arrived. A majority of the 26 employees from Northpoint are still employed with Pet Food Experts today. 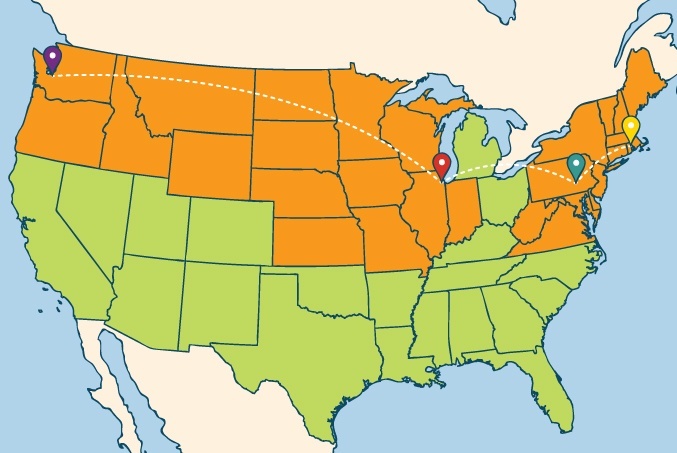 From Buddy making deliveries out of Rumford Aquarium in the 70s to bicoastal distribution, Pet Food Experts has drastically expanded its distribution footprint (in orange) by maintaining trusting partnerships with independent pet retailers and vendor partners. 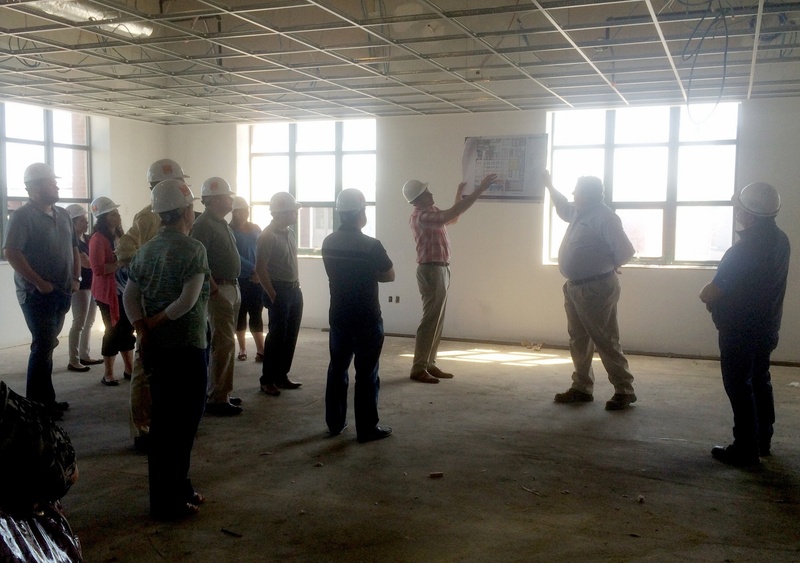 With the opening of a new 200,000 square foot warehouse in Denver, PA and a 100,000 square foot warehouse in Des Plaines, IL, the Pet Food Experts team is able to better service our growing number of customers in the Mid-Atlantic and Midwest territories. 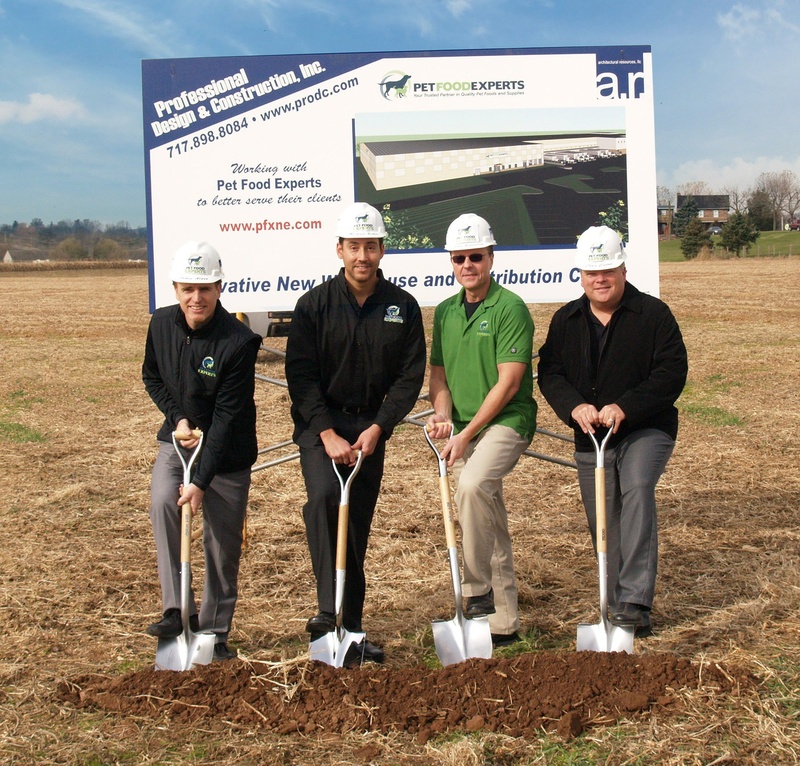 Jim Alden, Michael Baker, Jim Bettencourt (Chief Operations Officer & Son of original Manager George Bettencourt), and Chase Carter (Director of Warehouse Operations) break ground in Denver, PA on the land that would soon become home to our new Mid-Atlantic Distribution Center. When the Mid-Atlantic operations team needed assistance making the move from Lancaster to Denver, members our RI team went above and beyond by traveling to PA and worked together to make it happen. 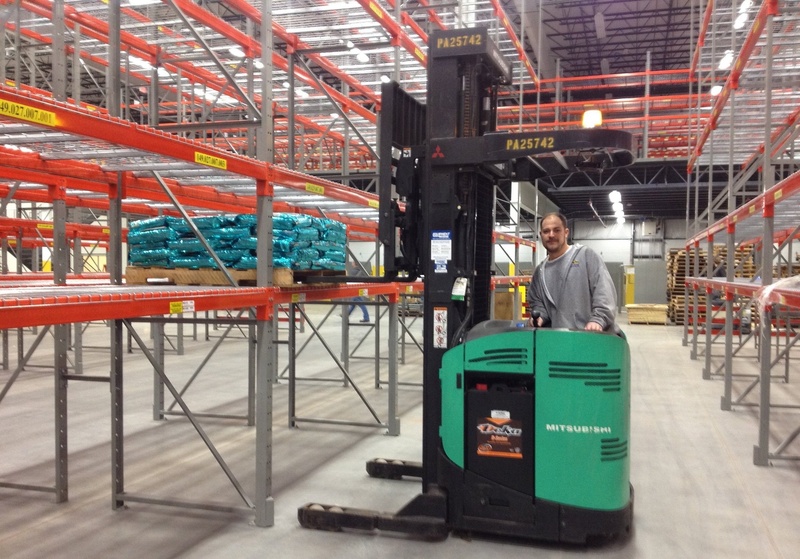 With their dedication, our brand new Denver warehouse was fully operational on our targeted open date. Even though our distribution centers are scattered across the country, they continue to prove that with teamwork, anything is possible! The very first pallet of dry dog food being loaded onto the racks in our new state-of-the-art distribution center in Denver, PA.
Due to exponential growth across the country, our home office in Cumberland, RI reached maximum capacity and needed more space to continue to serve our customers and vendors. Now located just five miles away from our warehouse in Cumberland, our office in Downtown Pawtucket, RI is home to team members from Rhode Island, Massachusetts, and Connecticut. Jim Alden and Michael Baker purchased an empty, three story office building from the City of Pawtucket and transformed the second floor into an office space with room for growth. With incredible views of the Blackstone River and historic Slater Mill, our home office team is constantly inspired by the mini-metropolitan location. 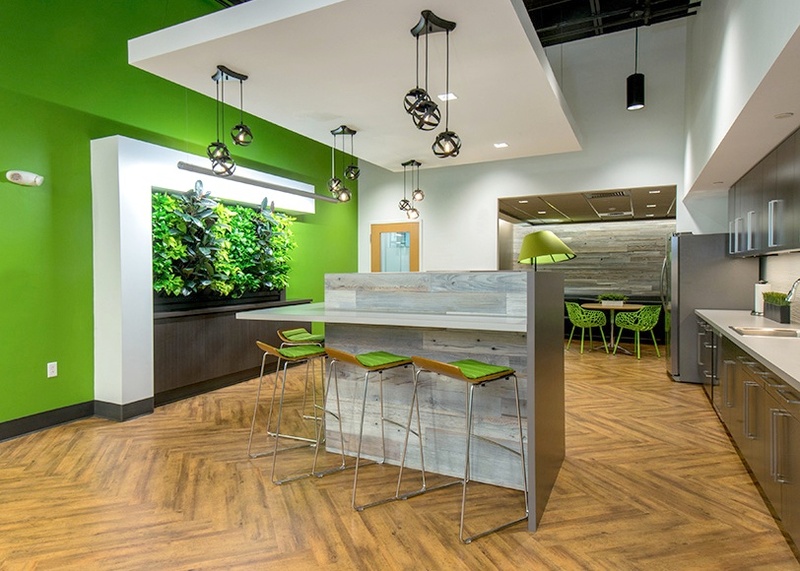 Our award-winning space features bright green details (a color that evokes creativity) and a number of collaborative spaces that allow our team to join together and brainstorm new and improved ways to better serve our customers and vendors. By creating a supportive culture that embraces teamwork and individuality, Pet Food Experts isn’t just a team — we are a family of pet lovers passionate about supporting the independent pet retailer. Due to growth on the West Coast, the Pacific Northwest distribution center transitioned to a larger, 85,000 sq. ft. facility in Fife, Washington. The Pet Food Experts portfolio in the Pacific Northwest nearly doubled after the move, with more space for quality brands to offer customers. 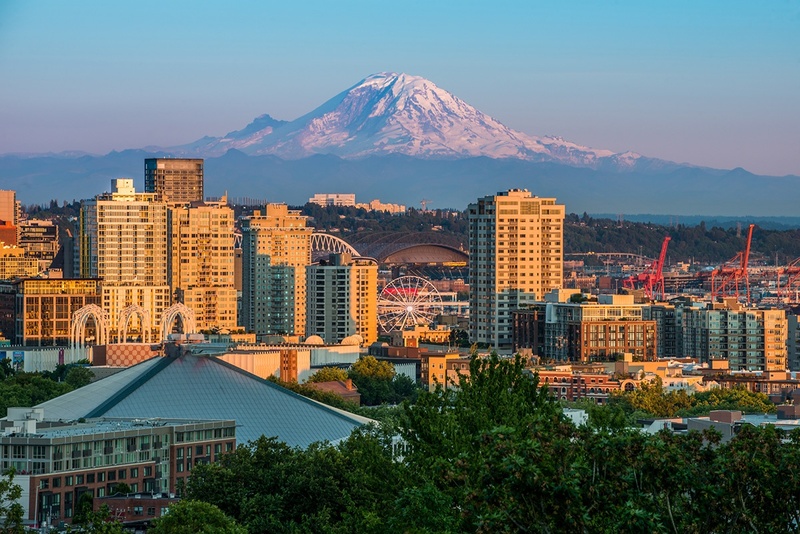 Our distribution center is nestled in the suburbs of Tacoma has gorgeous views of Mount Rainer. The inspiring view is the constant reminder that the sky is the limit for the Pet Food Experts family! Every year, Pet Age Magazine’s Distributor of the Year award recognizes a company that exemplifies the qualities of an outstanding supplier. Thank you to our customers, vendors, and employees who make Pet Food Experts the company it is today. Watch the video, which features a special interview with Michael Baker and an inside look at Pet Food Experts. Michael Baker was named Person of the Year by the Pawtucket Foundation, which recognizes individuals and organizations that contribute to the enhancement of the quality of economic and community life in Pawtucket, Rhode Island. With the move to Pawtucket, the Pet Food Experts home office brought over 100 jobs to the Downtown Pawtucket area and is instrumental in the revitalization of the downtown area. Michael attributes this honor to his dedicated employees, who share the same vision as the generations that came before him: the importance of maintaining a company culture that values supportive leadership and trusting relationships with customers and vendors. With a diverse portfolio of over 120 vendors of food, treats, supplements, and supplies, Pet Food Experts continues to seek out partners who share a commitment to the independent pet retailer. 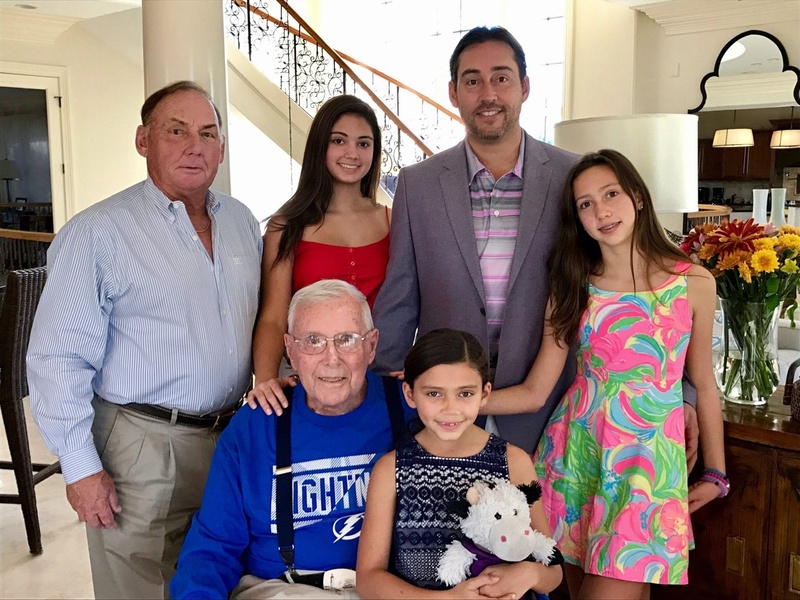 Four generations of the Baker family — George Sr., Buddy, Michael, and his three daughters, Alyssa, Jillian, and Kiley — representing the past, present, and bright future of both Rumford Pet Center and Pet Food Experts. On April 12th, The Baker Family was recognized among four 'Y Heroes' at the YMCA's annual event in Providence, Rhode Island. 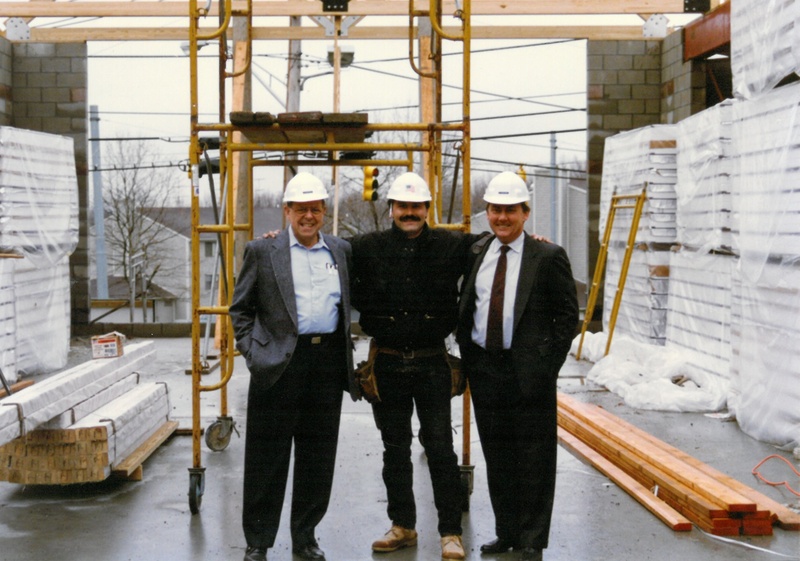 For over 30 years, Michael, his father, and grandfather have been involved in the growth of the YMCA of Greater Providence, impacting the lives of thousands of families. 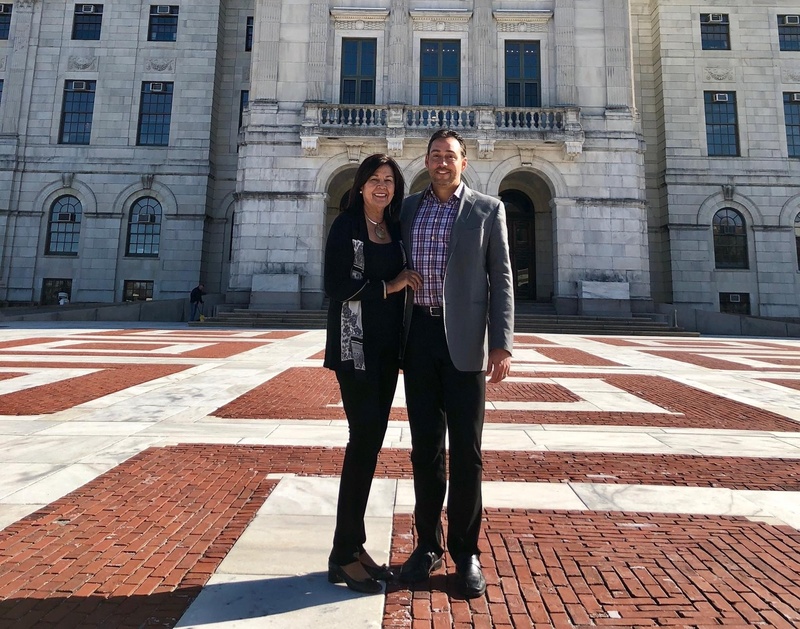 Michael attended the YMCA’s opening ceremony at the Rhode Island State house, with his mother by his side, who — along with his grandmother, Marge Baker, and his wife, Tracey — he credits his growth as a leader, a son, a husband, and the father of three young women. 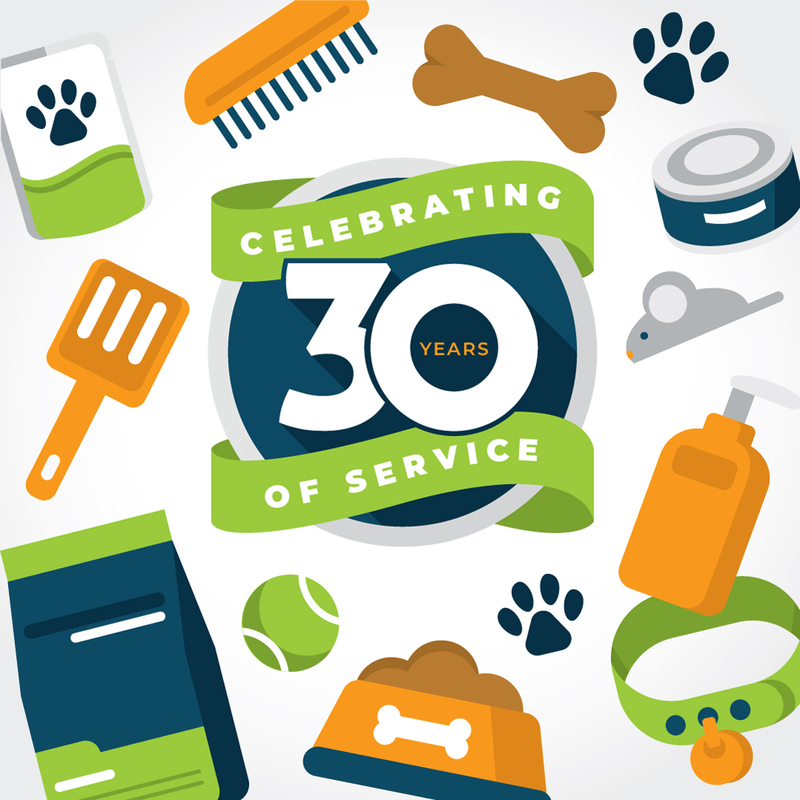 Pet Food Experts is proudly celebrating 29 years of service to independent retailers in the pet specialty channel, with a team of nearly 450 people in 32 states! In the future, we look forward to incorporating a number of new projects and technologies to streamline business and help our retailers thrive in an ever-changing industry. Representing the 5th generation of Bakers, Michael's oldest daughter, Alyssa, began working at Rumford Pet Center in East Providence, Rhode Island — the same store where Michael began working with his father and grandfather when he was just 12 years old. Pet Food Experts expands further out west and adds three states to their distribution footprint after acquiring Monarch Pet Products located in Denver, Colorado. This acquisition adds over 365 new retail partners to the Pet Food Experts family. Michael with Jeff and Tracie Flora, founders of Monarch Pet Products. Following the closing, Michael was thrilled to personally welcome 48 new employees to the PFX family in Denver, CO. Celebrating 3 Decades of PFX! 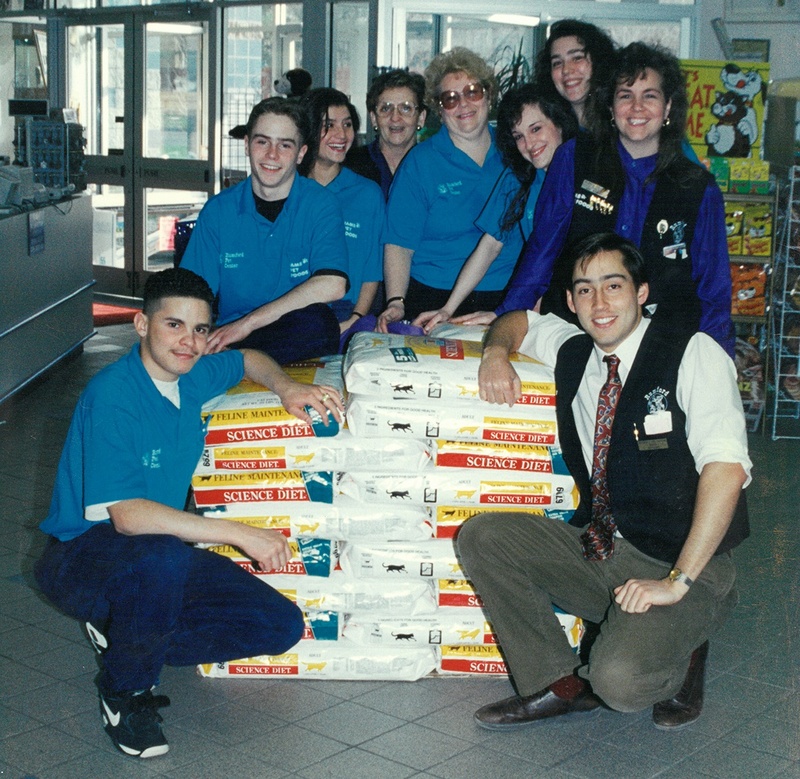 On April 1st, 1989 Pet Food Experts began its journey supporting independent pet retailers in the Northeast. Over the next three decades, their distribution footprint grew to 32 states and over 4,500 retailers across the country. Never losing sight of what their mission stood for. In commemoration of our 30th year in the pet industry, members of the PFX team celebrated with several days of celebration at each location. 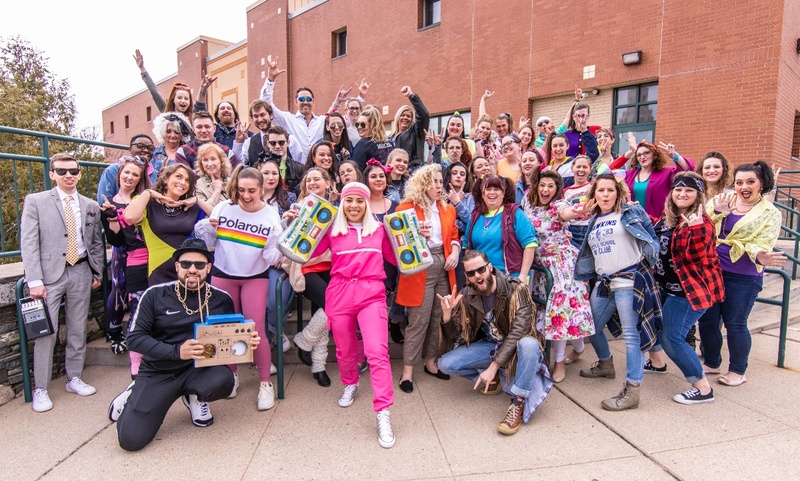 Our team at HQ flashed back to 1989 when Pet Food Experts first began, wearing their favorite attire from the decade.